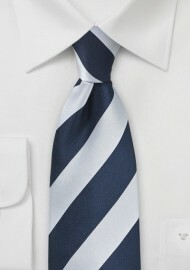 Atkinsons was founded in 1837 in Dublin Ireland. Atkinsons is known for their traditional Irish and British club, and regimental ties. 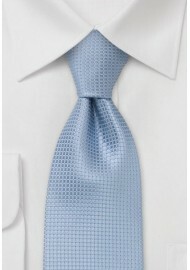 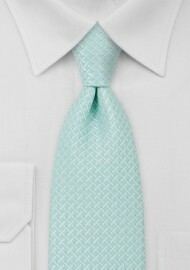 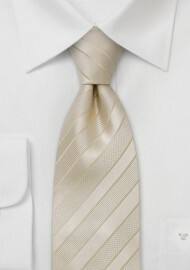 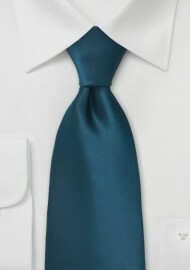 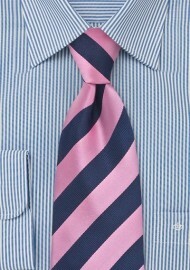 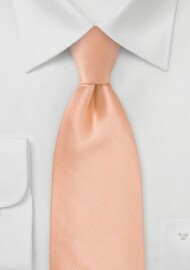 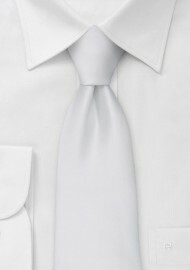 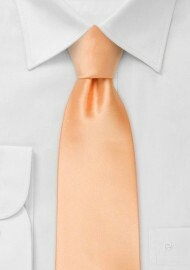 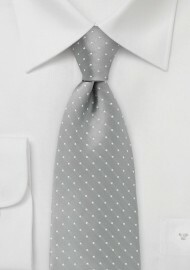 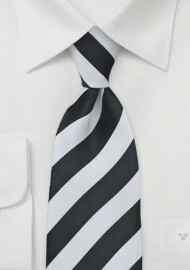 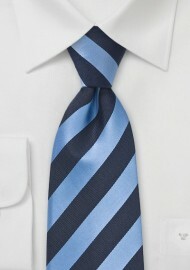 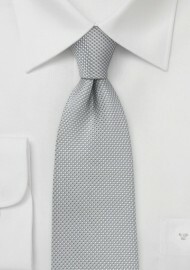 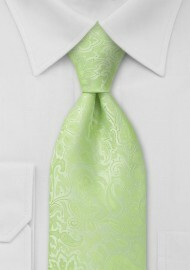 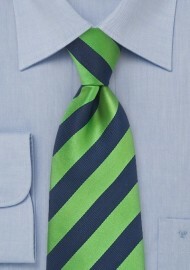 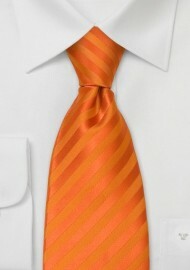 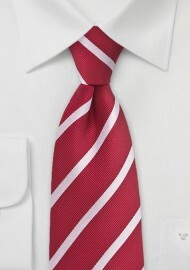 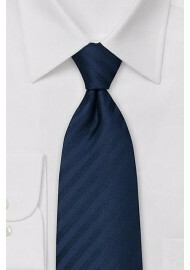 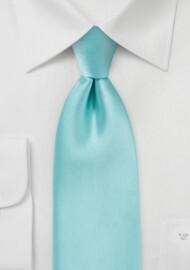 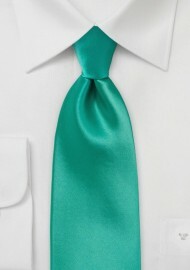 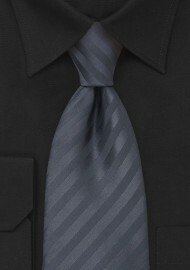 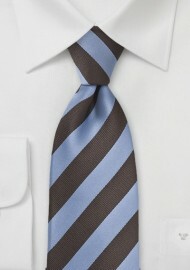 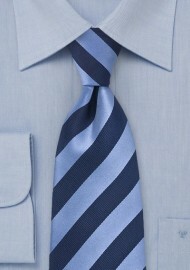 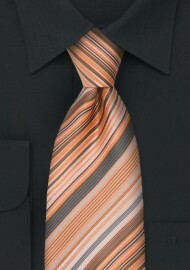 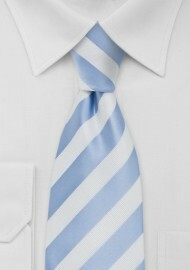 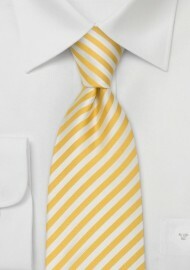 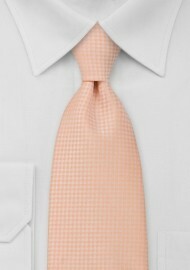 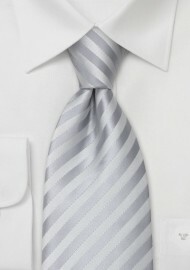 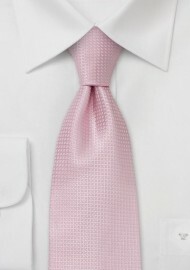 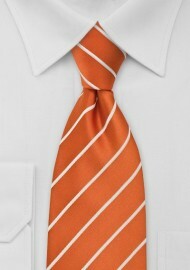 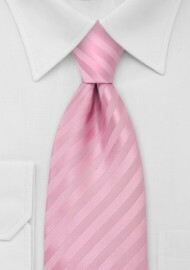 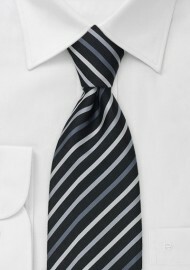 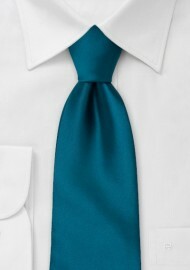 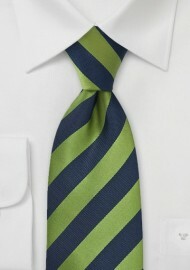 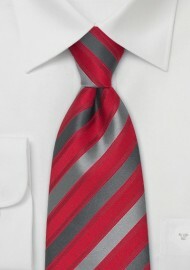 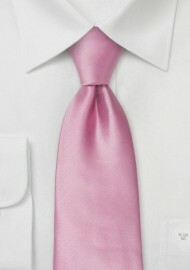 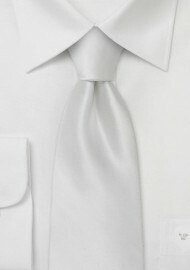 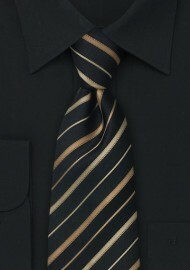 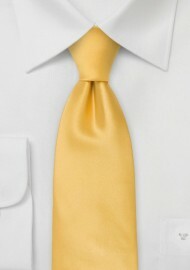 Atkinsons ties are handmade from the infamous Irish Poplin fabric.